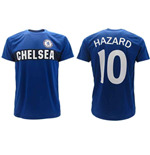 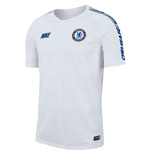 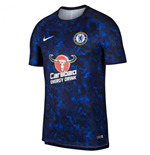 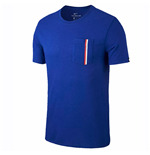 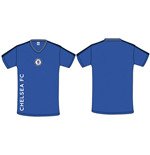 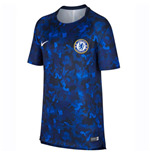 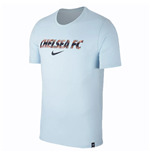 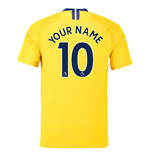 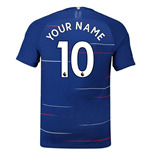 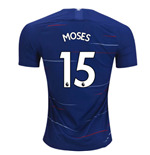 If Chelsea is you''re favorite team, then, wear Chelsea t-shirts to cheer them on. 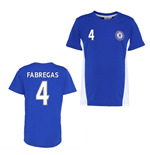 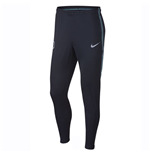 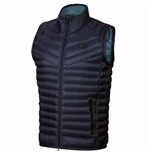 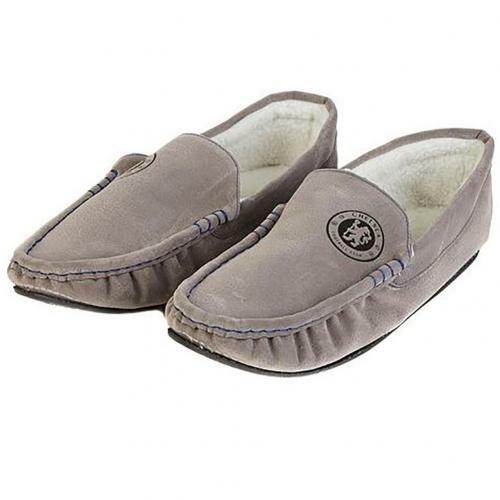 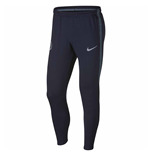 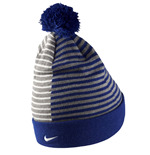 They are available in a variety of sizes. 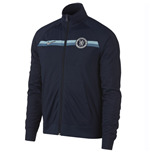 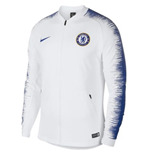 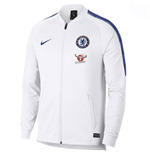 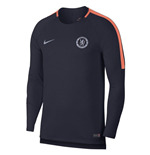 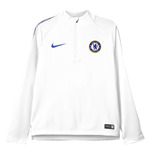 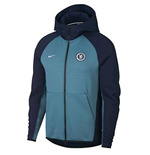 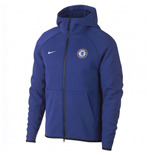 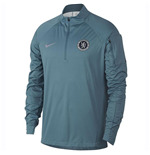 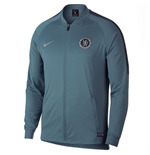 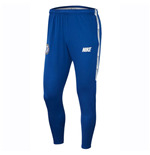 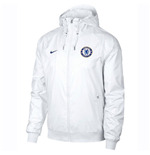 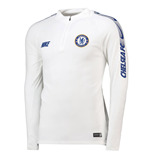 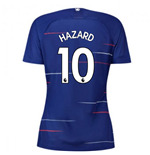 You can also choose from Chelsea sweatshirts, Chelsea bathrobes, Chelsea track suits and so on. 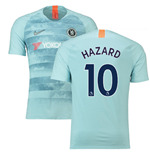 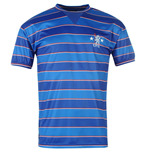 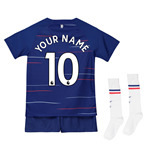 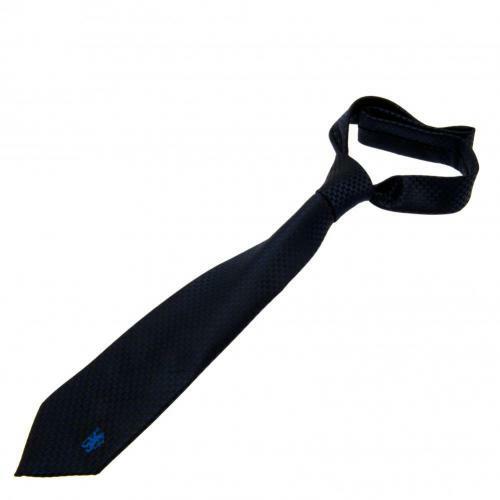 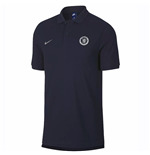 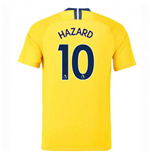 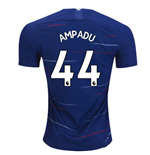 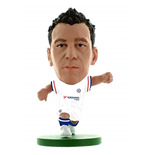 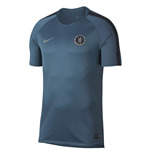 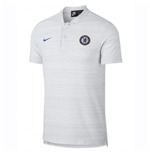 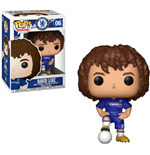 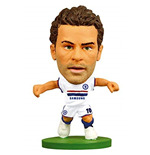 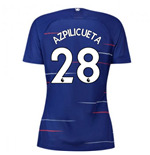 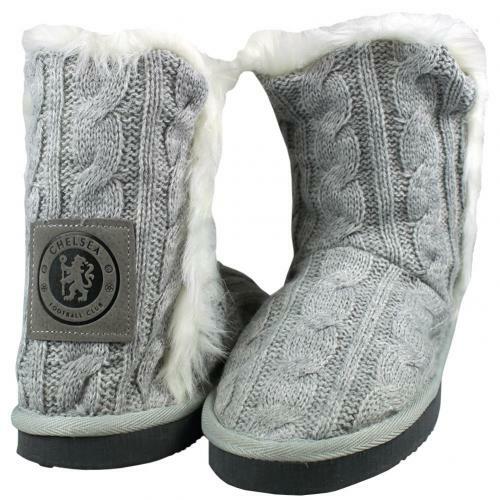 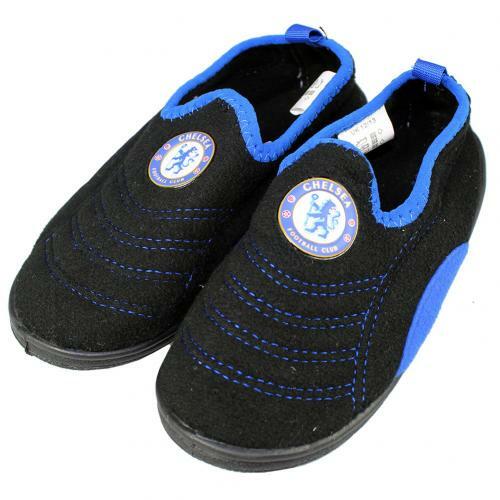 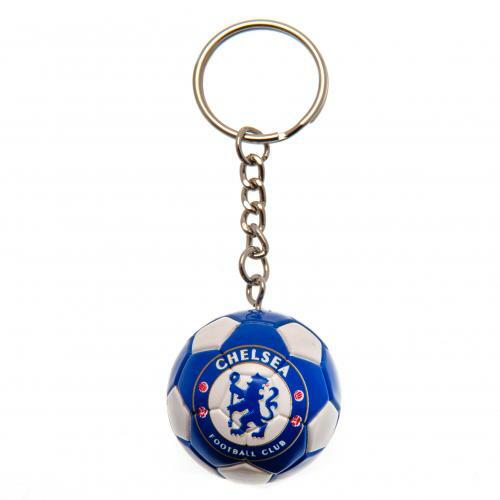 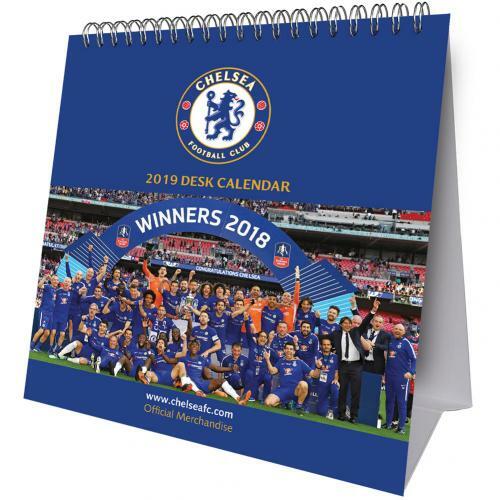 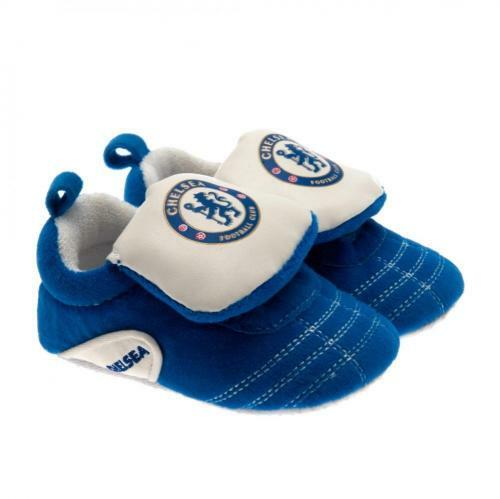 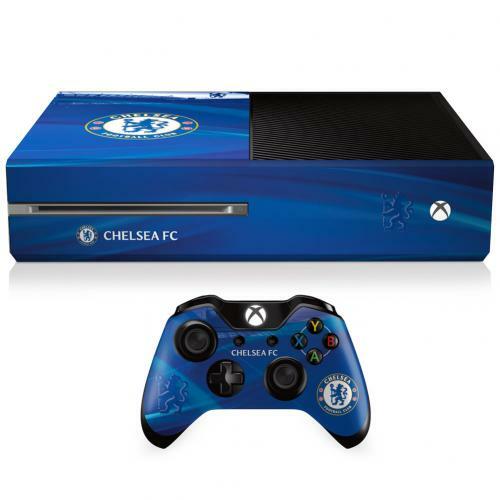 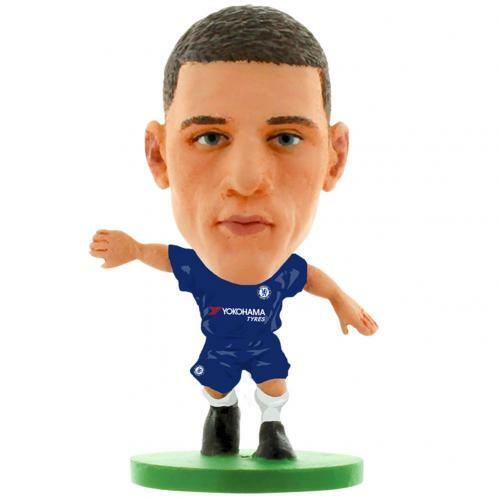 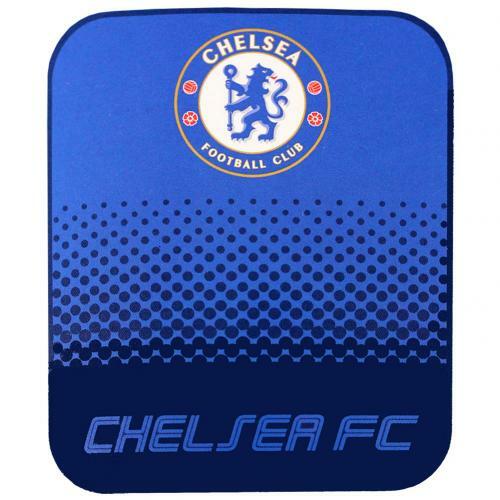 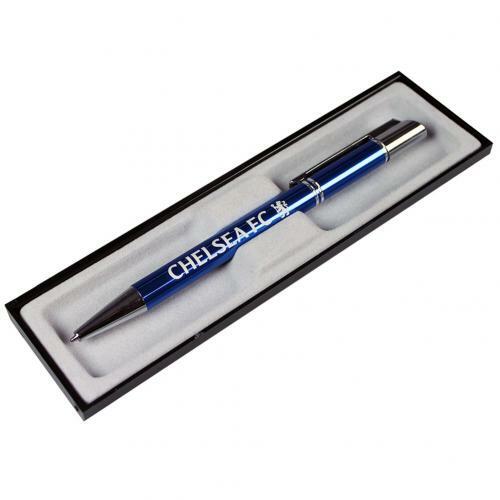 You can also deck up your home with fun Chelsea merchandise. 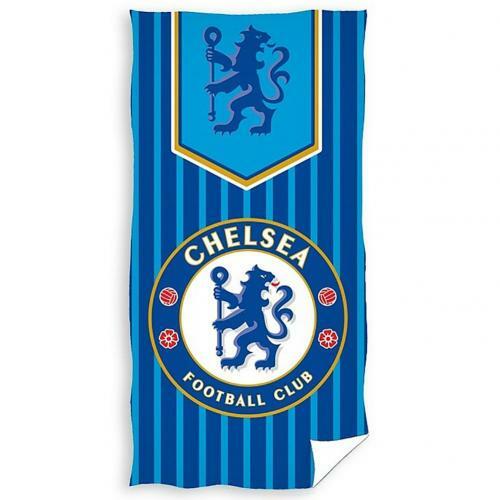 Buy Chelsea blankets, Chelsea duvet covers, Chelsea rugs and so on. 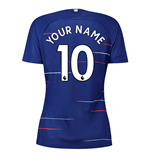 And for a little bit of Chelsea in your bedroom, make room for some neat Chelsea posters that look so good.